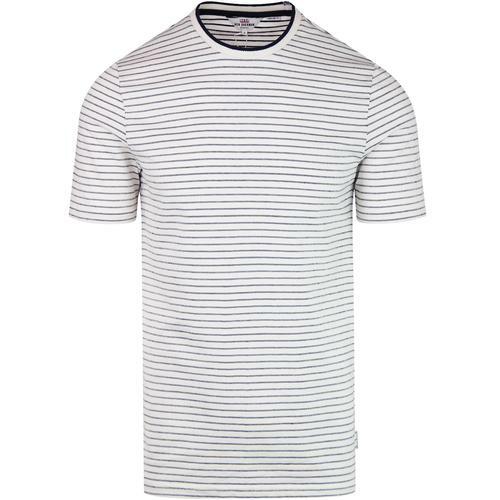 Lyle & Scott men's retro 1980s cut and sew stripe panel T-shirt in white. 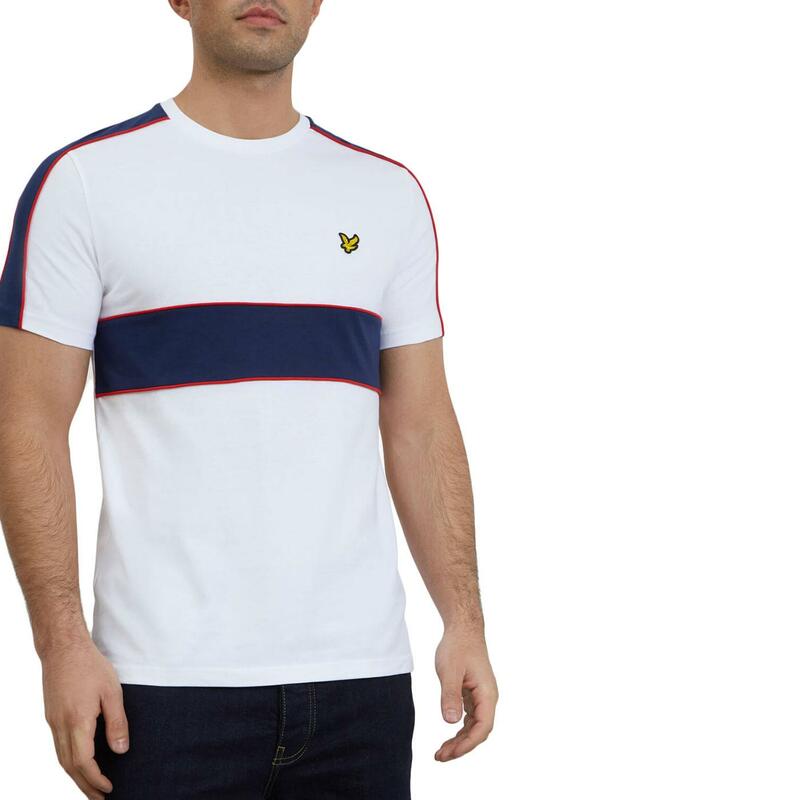 This classic indie crew neck tee in white features retro navy colour block panel detaling and red piping trim for that extra vintage sports flair. 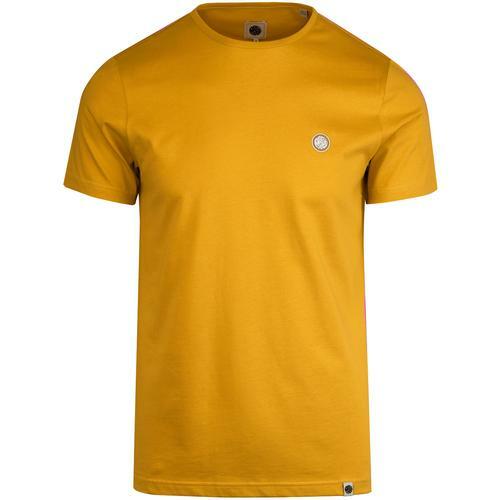 The T-shirt is finished with the Lyle & Scott golden eagle emblem to the left side of the chest. 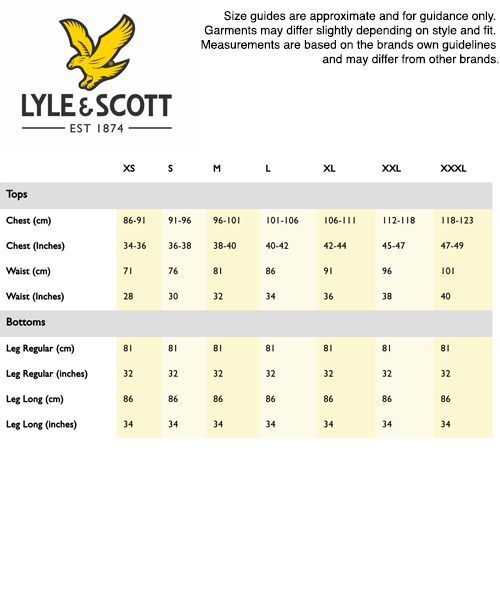 Blending a hint of 1980s casuals nostalgia with a contemporary indie streetwear edge, the Lyle & Scott stripe panel men's tee will be a comfortable and stand out addition to your wardrobe. 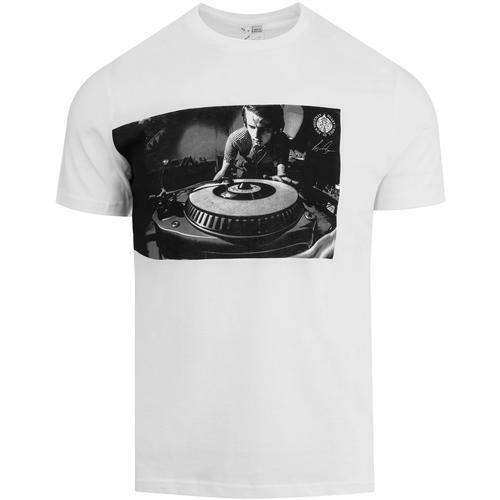 Lyle And Scott men's retro cut and sew t-shirt in white. Navy block stripe panel with red piping. SKU: TS1004V Cut and Sew T-shirt.